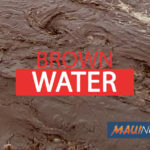 *Be sure to tune in to KHON2/KHII on Friday evening 3/15/19 to see our report. 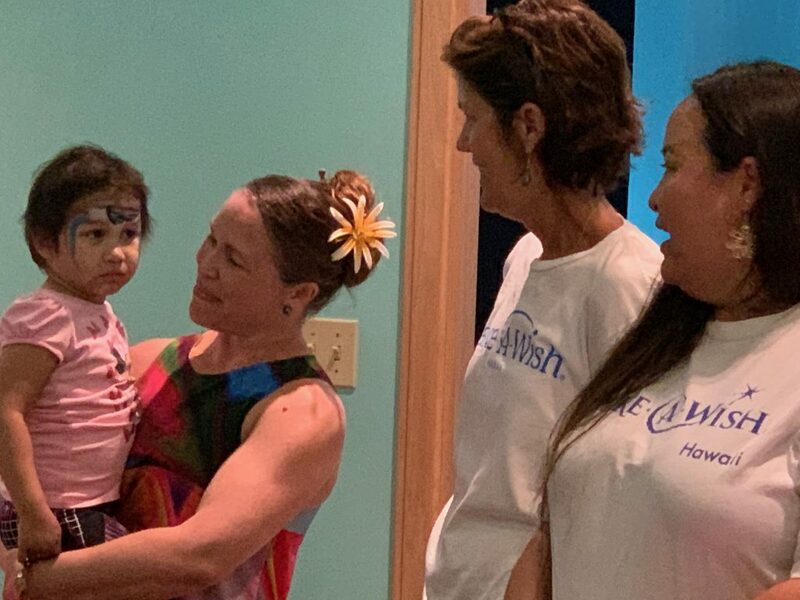 The Keiki Playhouse on Maui and Make-A-Wish Hawaiʻi have joined forces to make a dream come true for a special Maui girl. 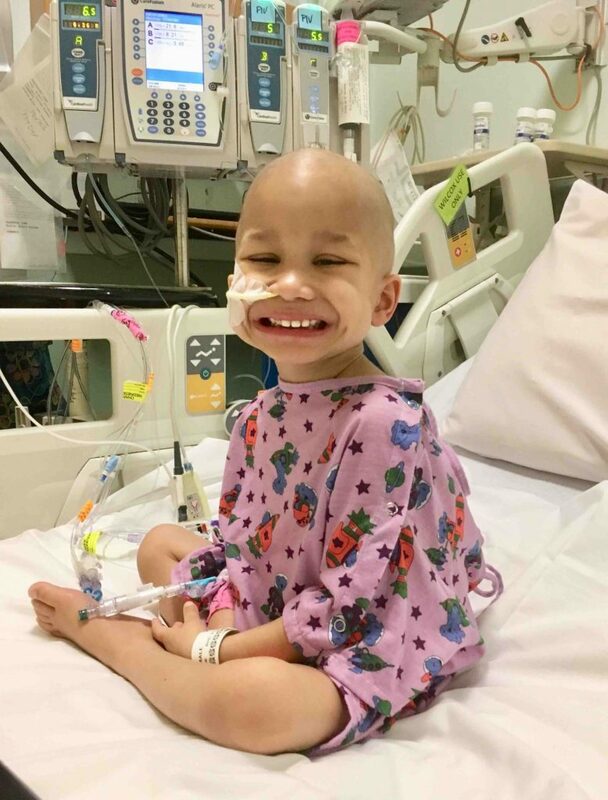 Four-year-old Kahalau Au Hoon of Wailuku was diagnosed with neuroblastoma, a pediatric cancer, shortly after her third birthday. 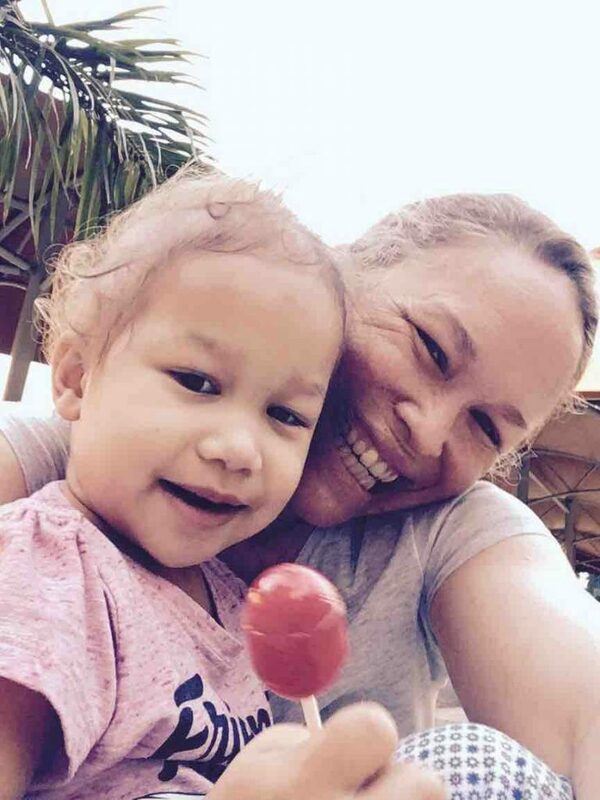 “We didn’t know what was happening, but she was deteriorating before our eyes and becoming very lethargic and very tired very easily,” said Rachael Au Hoon, Kahalau’s mother. 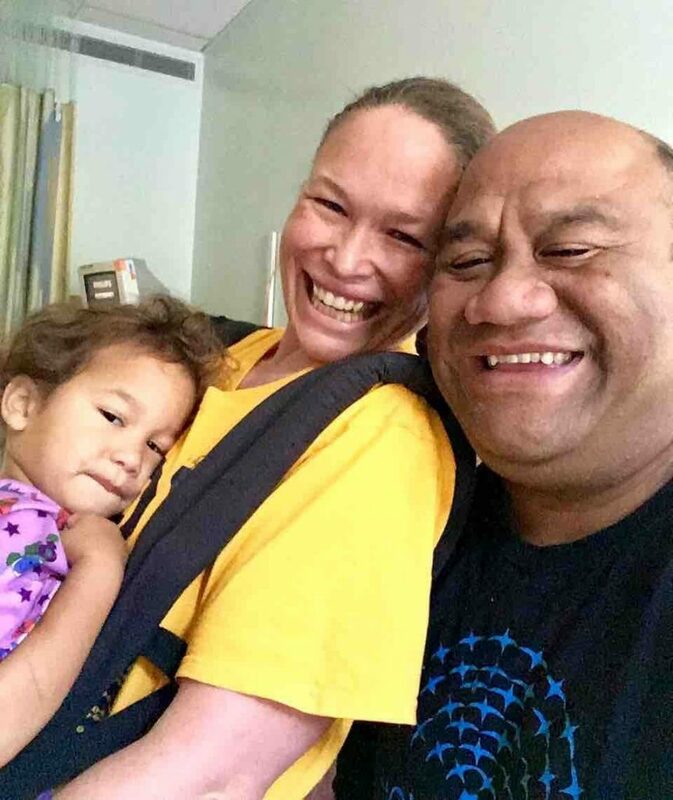 Family members say she went from being a happy-go-lucky healthy child about to embark on her journey in Hawaiian Immersion Preschool, to having a hard time keeping her balance and eventually being unable to stand or walk on her own. 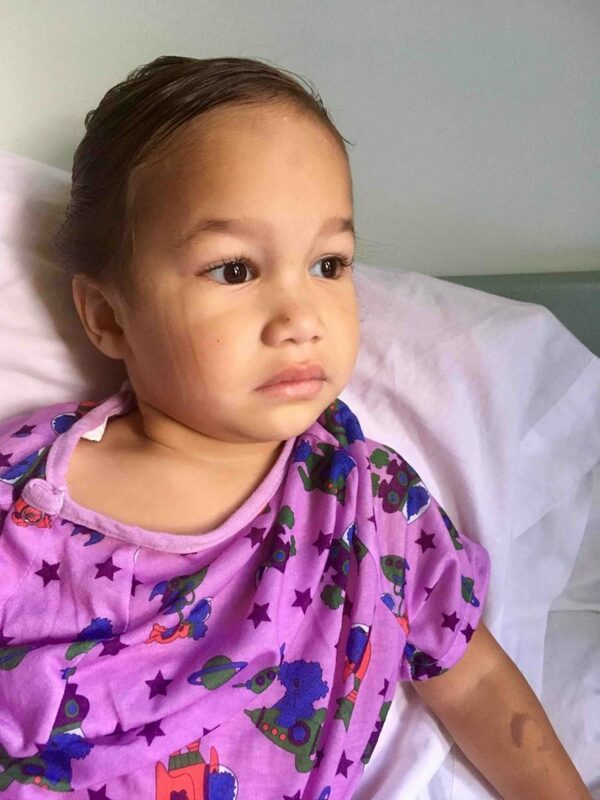 Kahalau went to the doctor three times before physicians found a huge mass in her abdomen. It was high risk, stage three cancer. The diagnosis was devastating. 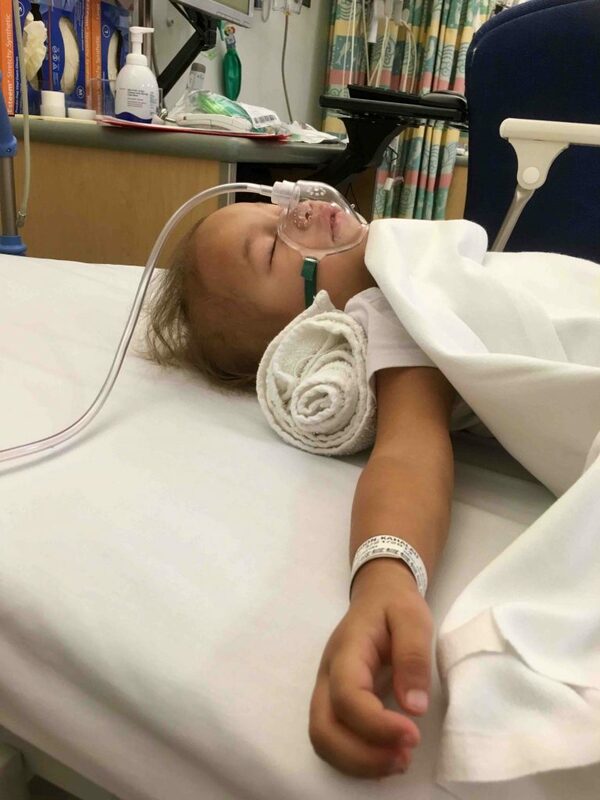 “We took her to the doctor two times and they passed it off as something that toddlers go through. On the third time, we were determined to get an answer, what is wrong with our child. 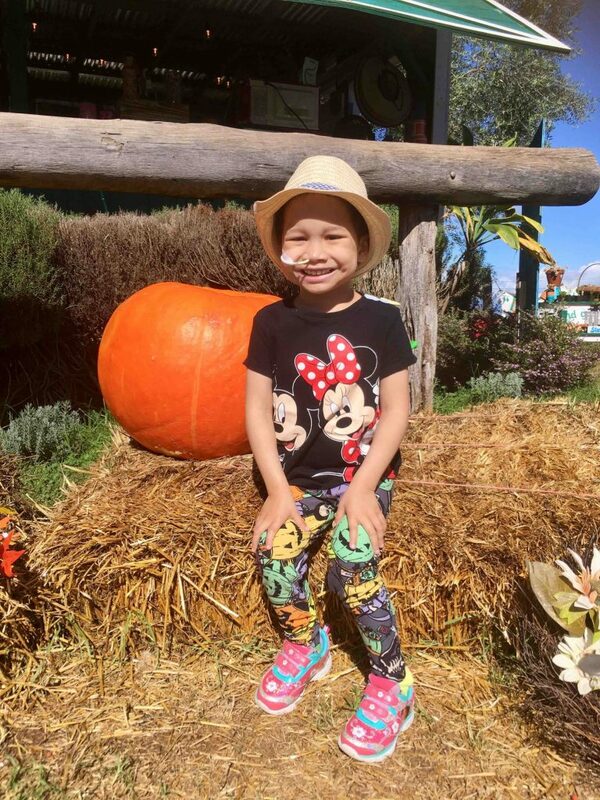 We discovered a huge mass in her abdomen, and she was diagnosed with neuroblastoma, which is a solid tumor in children mostly under five years old,” said Rachael Au Hoon. 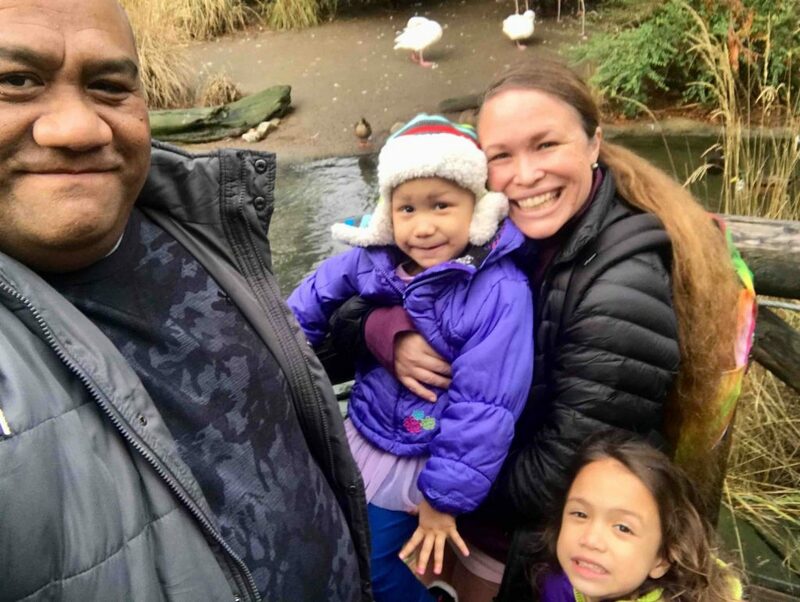 Kahalau was one of only 15 children from across the country that qualified for a medical trial, and that provided her family with a ray of hope to hold onto. 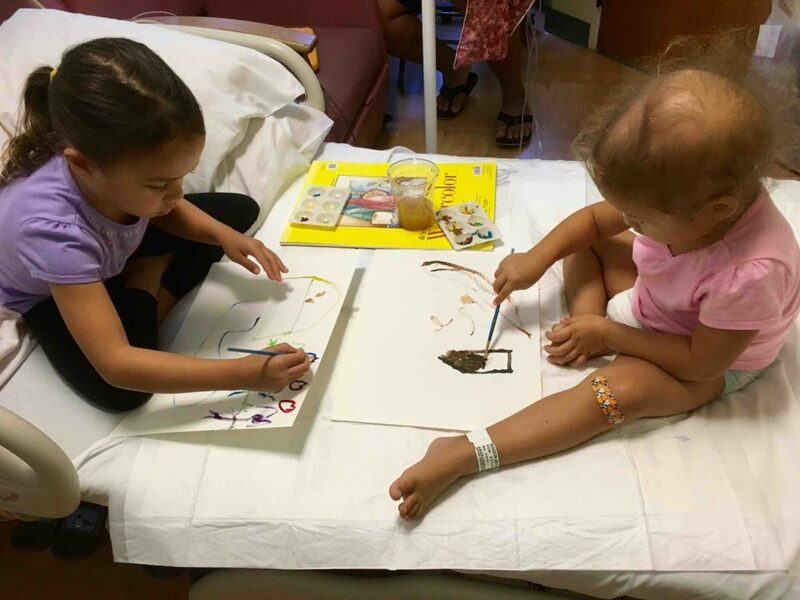 Under the trial, Kahalau was able to get molecular guided therapies which are not as harmful as other chemotherapy treatments. 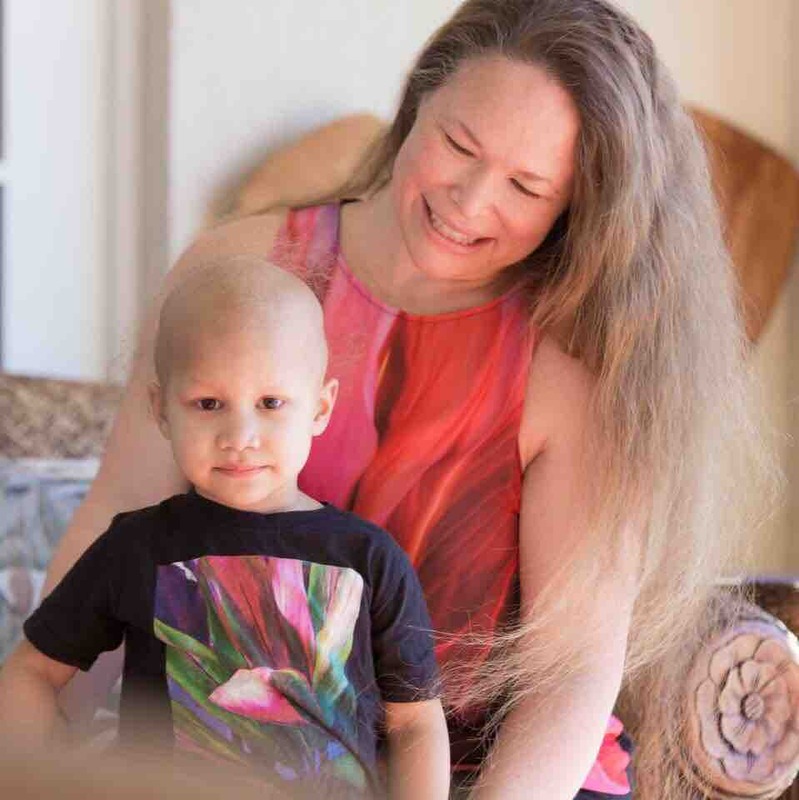 “Immediately we were thrown into a treatment plan which includes six rounds of chemotherapy, a stem cell transplant, 20 days of radiation, a 10 hour surgery and then five rounds of immunotherapy,” said Rachael Au Hoon. 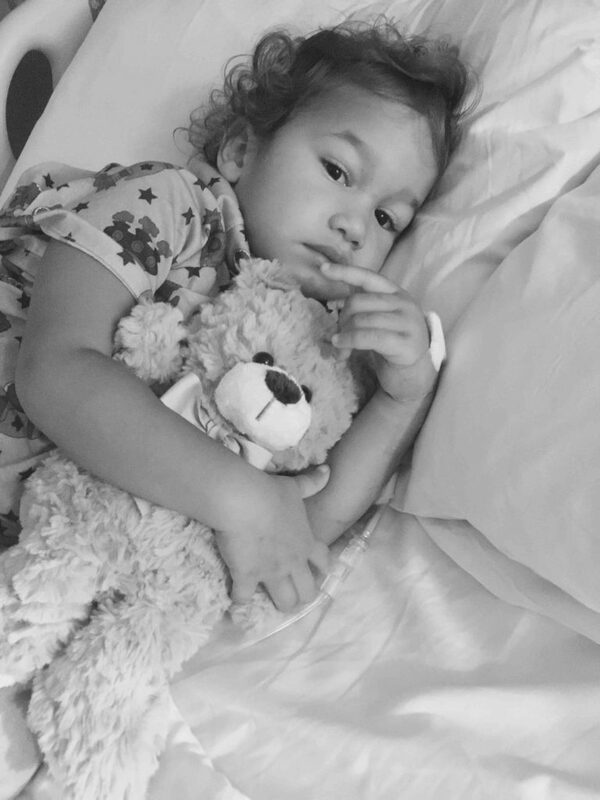 Currently Kahalau is four months post-treatment and in a maintenance phase to guard her from relapse. 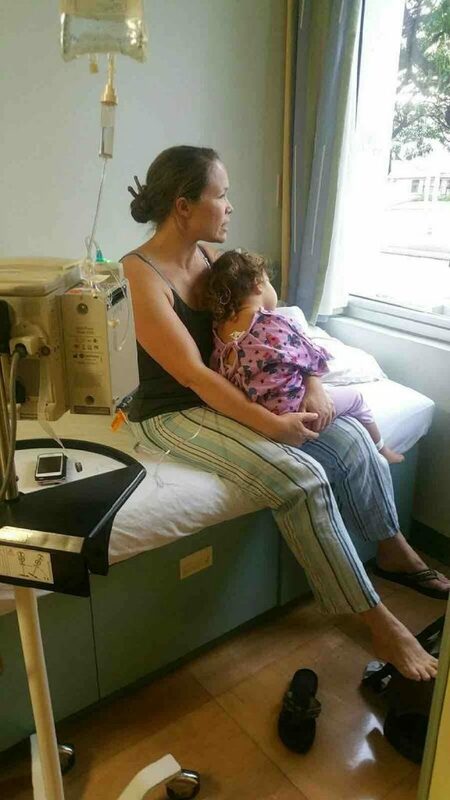 She still has an inch left of solid tumor that is being monitored with check ups each month and scans every three months. 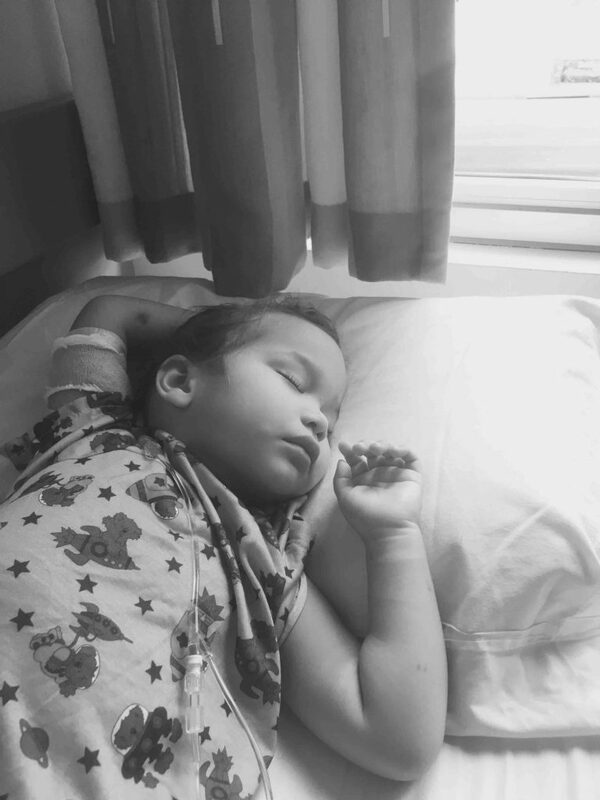 “They take a medicine that prevents relapse because unfortunately, 50% of the children after treatment will relapse in the first two years,” said Kahalau’s mom. Today she is officially well enough to make the trip that she’s been dreaming of to Disneyland. 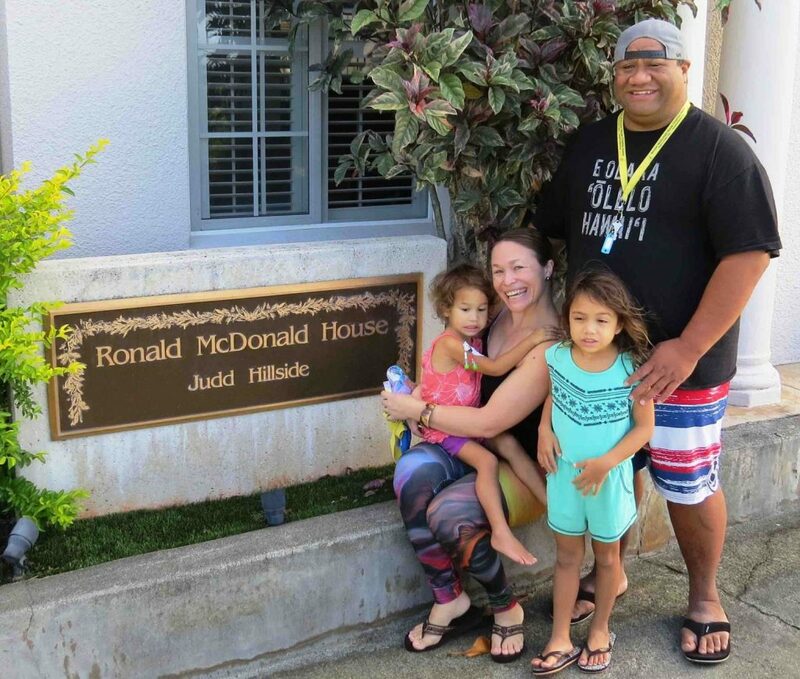 And her family brought her here, to her happiest play spot on Maui for the surprise. Duke Au Hoon expressed excitement around the days events, “That moment when she says, well, I love Mickey and Minnie. I want to see them. Can’t we go to their house? I’m like, you know, he’s the GM of a really big house,” he said jokingly. “We are very excited. This day is a culmination of two years of pain and agony–seeing our child have to go through what she had to go through to stay alive. To be here is one of the most magical moments in my life,” said Rachael Au Hoon. 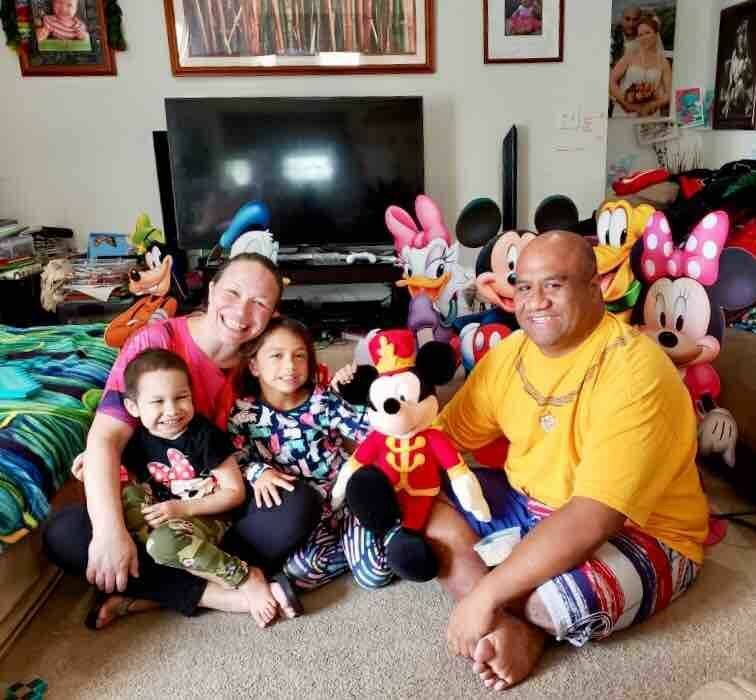 Kahalau and her family leave for Disneyland at the end of this month to meet Mickey, Minnie and all of her favorite Disney characters. 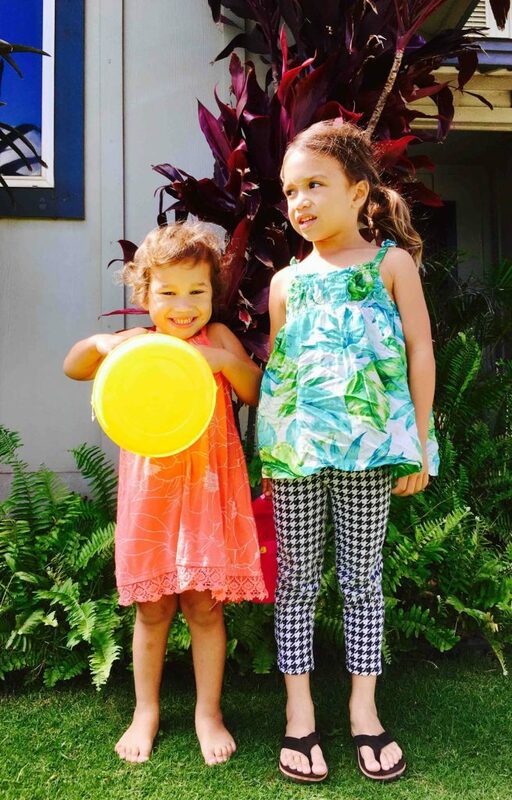 Kahalau is also gearing up to start kindergarten in the fall in August, with plans to continue in Hawaiian Immersion. 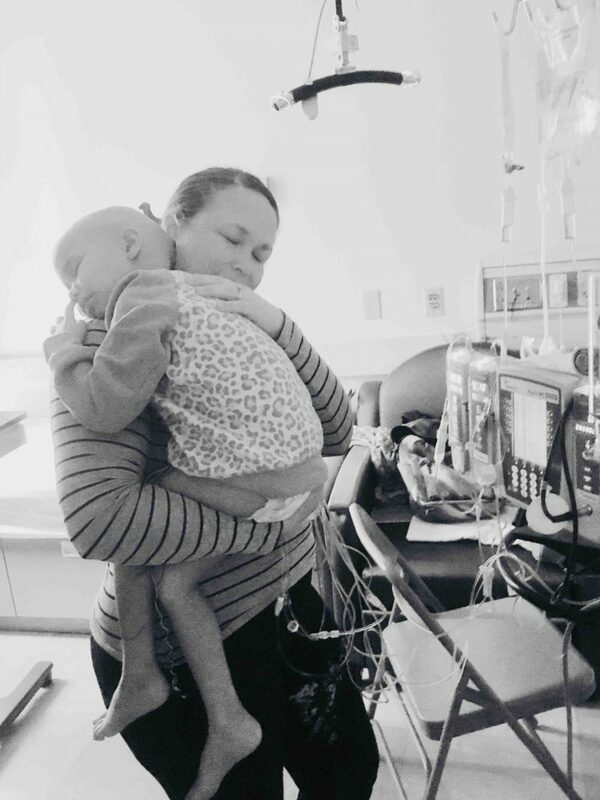 “We’re putting all of our energy toward making sure that she progresses and is able to grow like any child should and is able to,” said Rachael. “We treat it like anything in life–you adapt, you adjust, and you keep smiling. You roll with the punches and you can’t let anything bring you down. That is how Kahalau is. 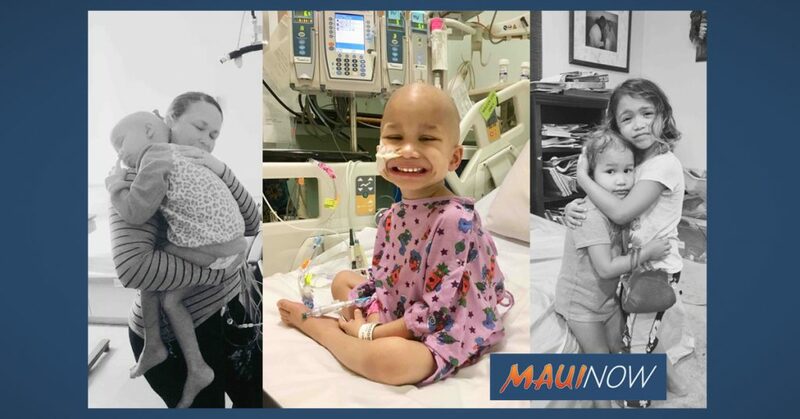 She knows how to live each day to the fullest, and even through treatment, she would find the moments of happiness, the moments to smile, the moments to share her ray of light,” said Kahalau’s mom. The name Kahalau ʻAhuʻula Ray Au Hoon, was given as a family name. 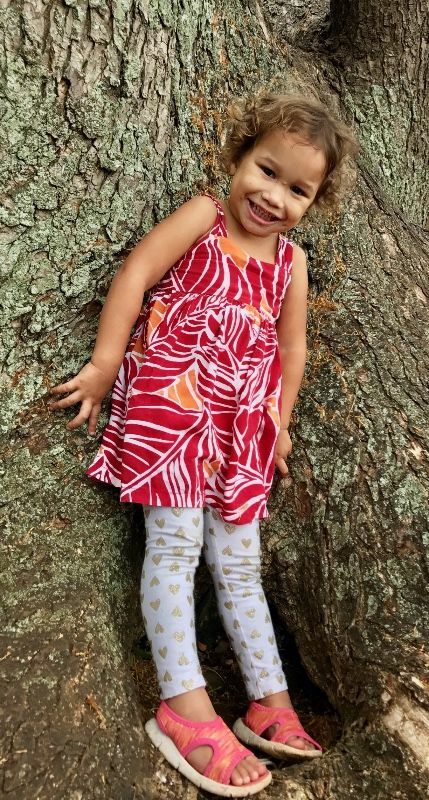 According to her father Duke, the name Kahalau dates back to the early 1700s, and comes from the name of a princess who managed the ahupuaʻa of Wailuku. It was selected in honor of her eight-times great grandmother, and together with the name ʻAhuʻula (feather cape formerly worn by royalty), is paired to mean the “royal cloak of Kahalau.” Ray is from her grandmother’s maiden name, and Au Hoon is from Chinese decent. Duke Au Hoon said his daughter’s name is not only a reflection upon family legacy and those who came before, but it also represents the girl Kahalau is and the woman she will become. 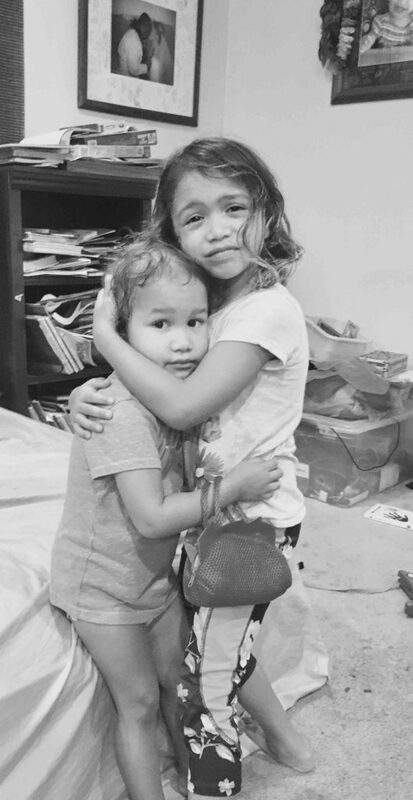 “The strength that she has shown is undeniably one of the most powerful things that I have witnessed,” said Duke Au Hoon of his daughter. 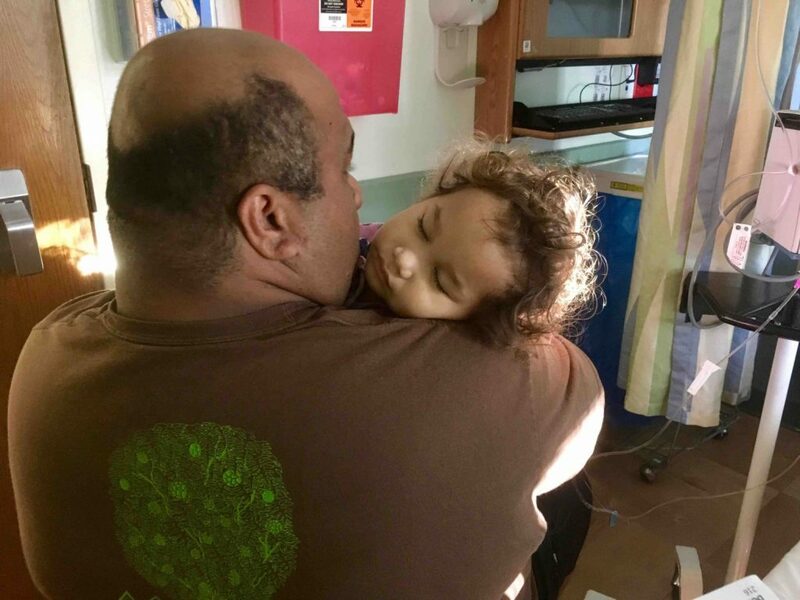 A Go Fund Me account has so far raised $69,000 towards a $75,000 goal for Kahalau’s cancer treatment. 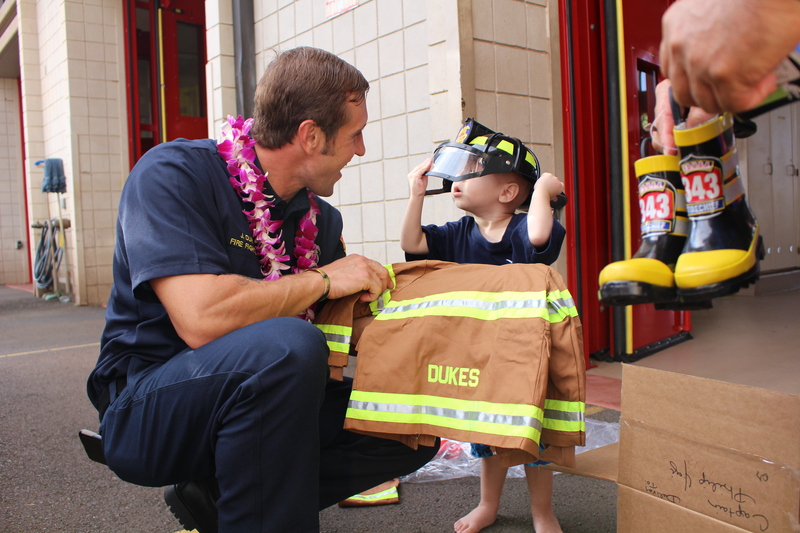 According to Make-A-Wish Hawai’i, each year, there are about 100 keiki in our islands newly diagnosed with a critical illness. 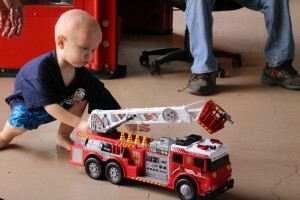 It is the foundation’s vision to grant the wish of every eligible child. 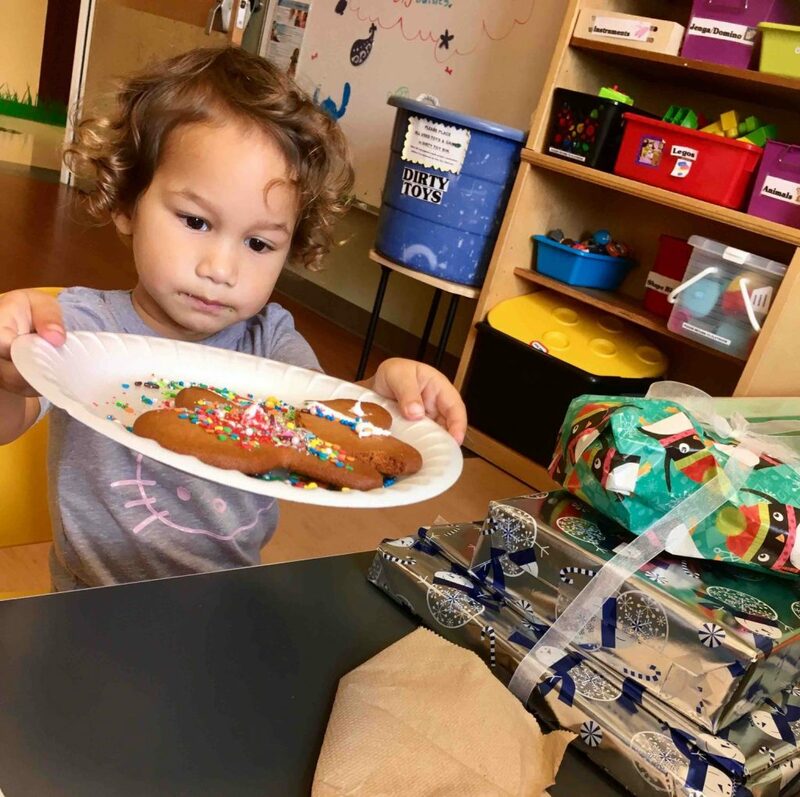 The Keiki Playhouse is located on the upper level of the Queen Kaʻahumanu Center in Kahului and is available for community events and a resource to help local families in need. 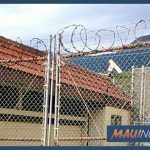 Kahalau Au Hoon. PC: family photo. 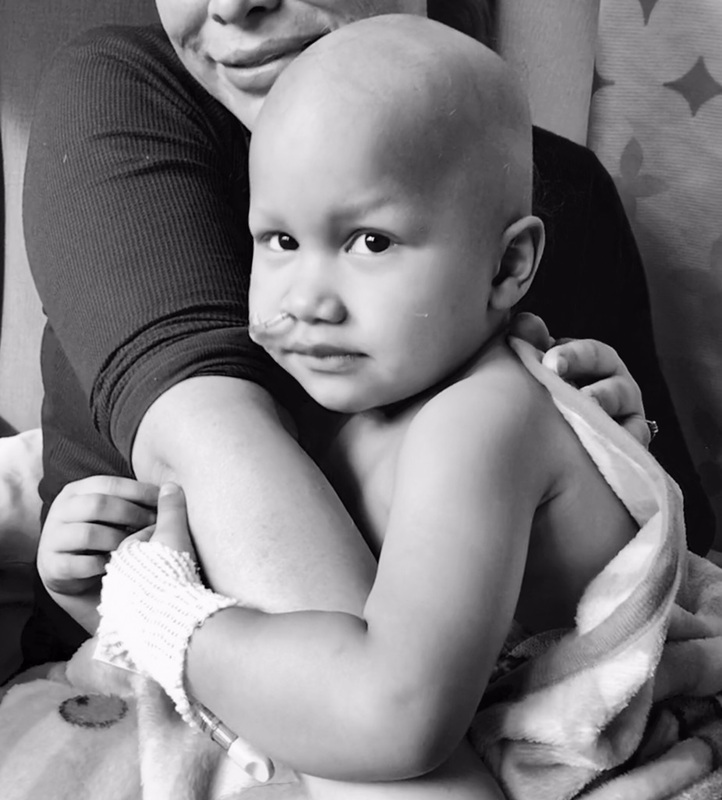 Kahalau with her mom as they share the good news of her Disney wish come true.